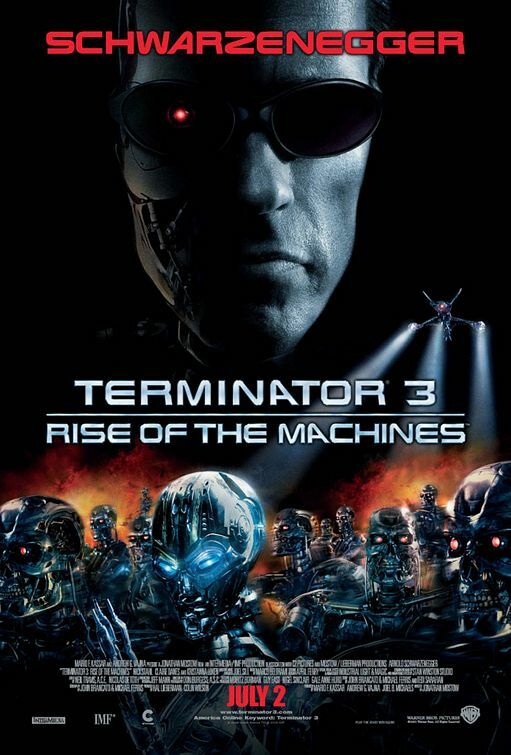 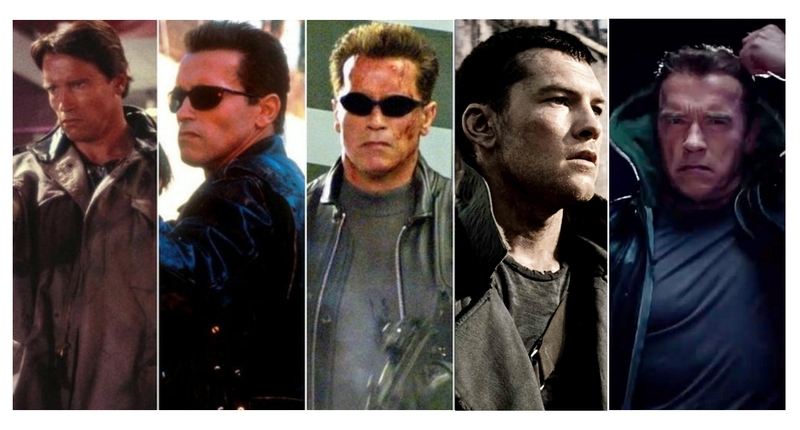 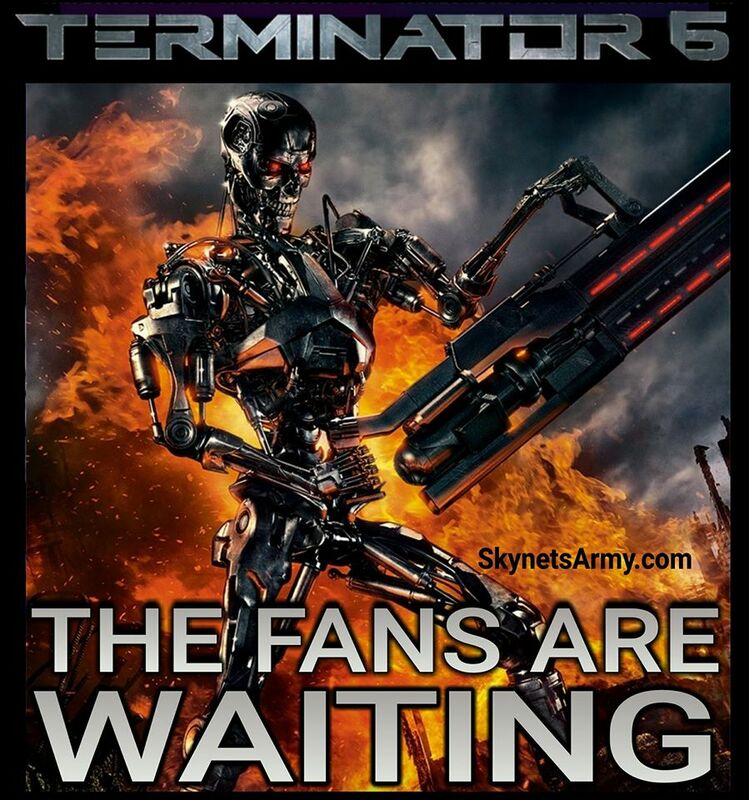 WHEN AND WHERE WILL “TERMINATOR 2: JUDGMENT DAY 3D” FIRST BE RELEASED? 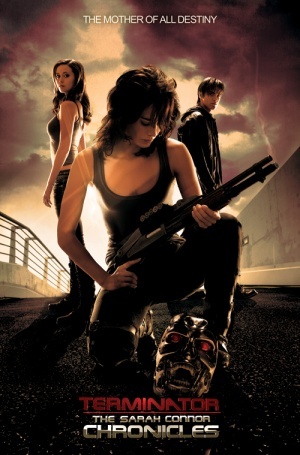 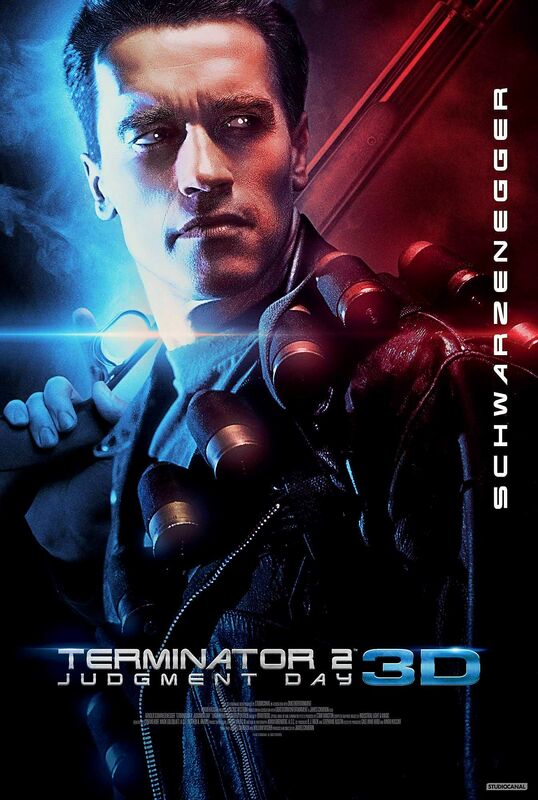 WILL “TERMINATOR 2: JUDGMENT DAY 3D” BE RELEASED IN OTHER COUNTRIES? 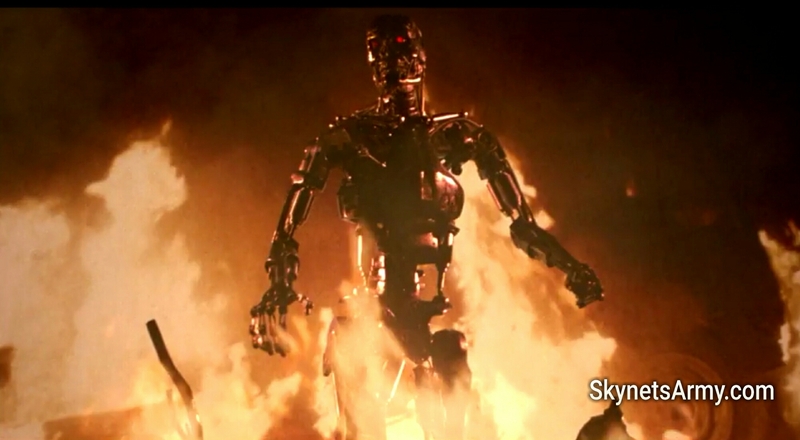 WILL “TERMINATOR 2: JUDGMENT DAY 3D” BE THE THEATRICAL CUT OR THE LONGER, SPECIAL EDITION CUT? 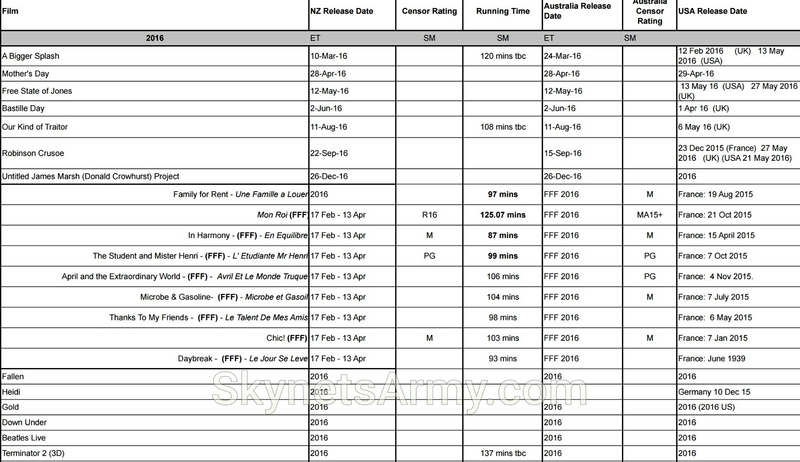 While the running time data still has yet to be officially confirmed by James Cameron and DMG, the data on the below Studiocanal upcoming release sheet does indeed suggest that StudioCanal expects the running time to be 137 minutes long which will match the original theatrical release running time. 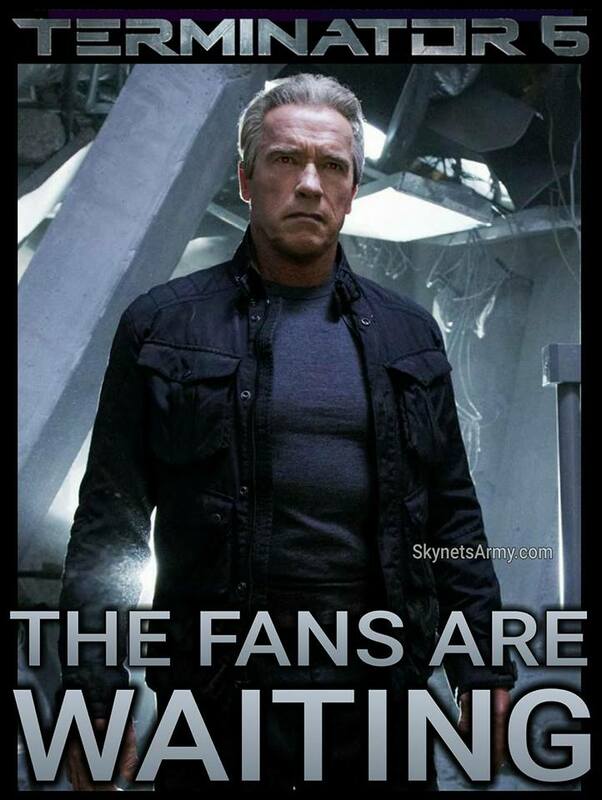 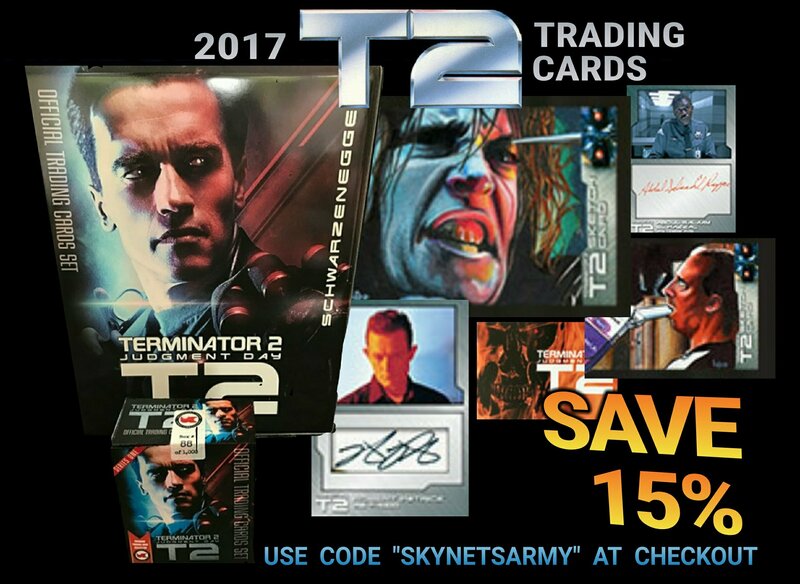 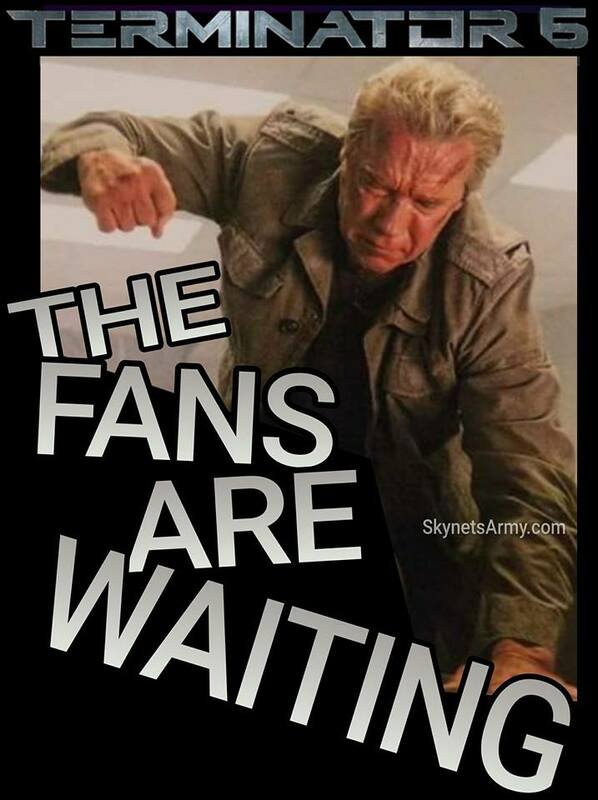 So it’s not looking good for fans hoping for the longer T2 Special Edition cut. 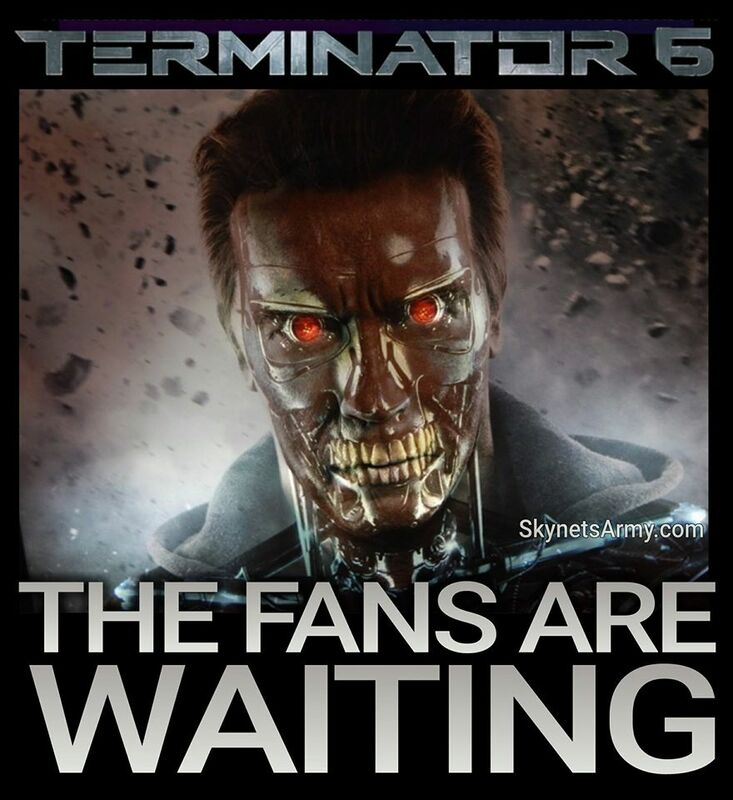 WILL THERE BE A PREMIERE EVENT AND WHAT STARS WILL BE ATTENDING? 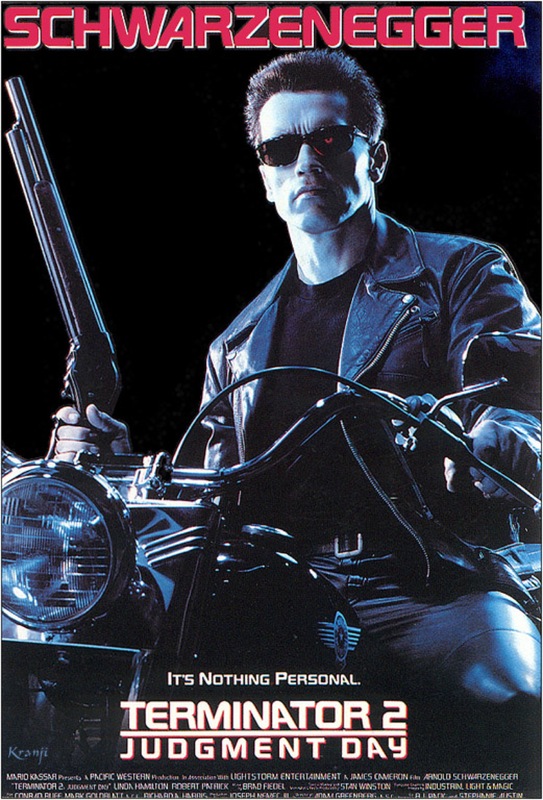 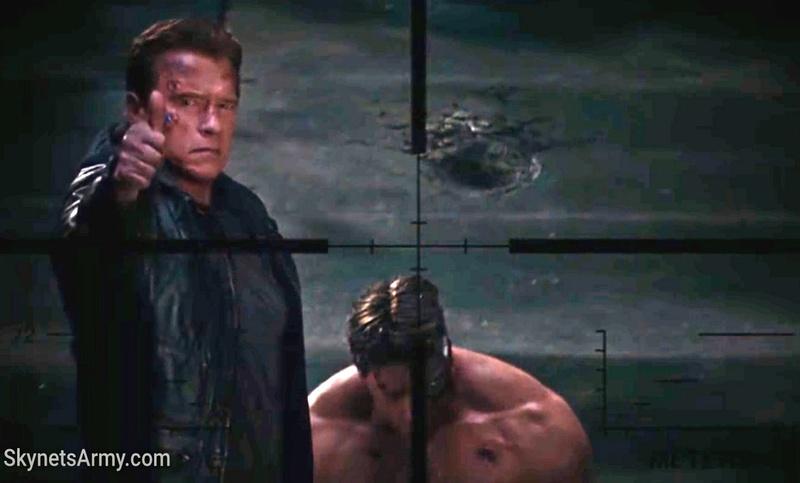 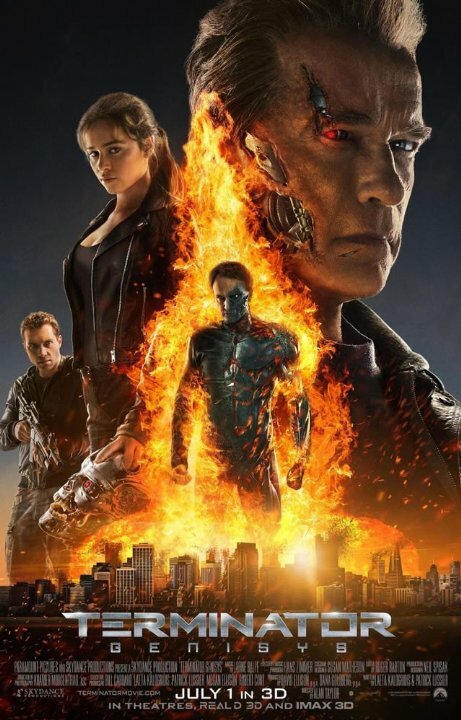 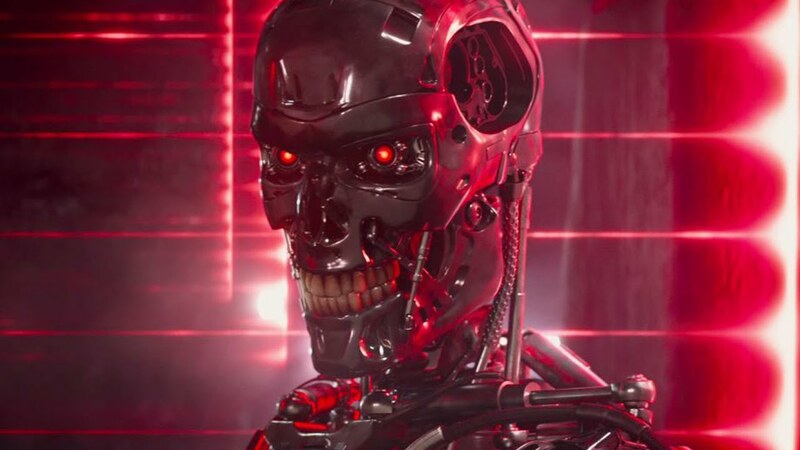 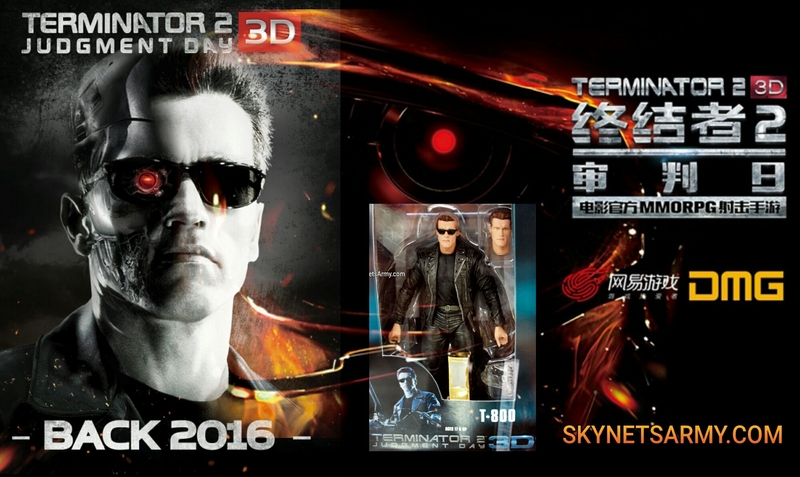 There is a planned red carpet premiere for “Terminator 2: Judgment Day 3D” in China this October and so far only actor Arnold Schwarzenegger has been confirmed to appear. 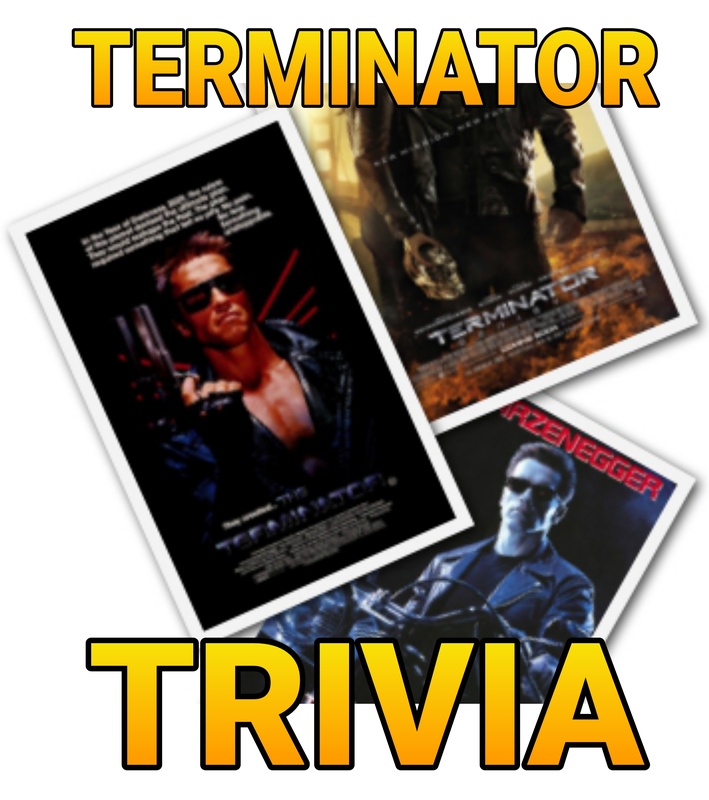 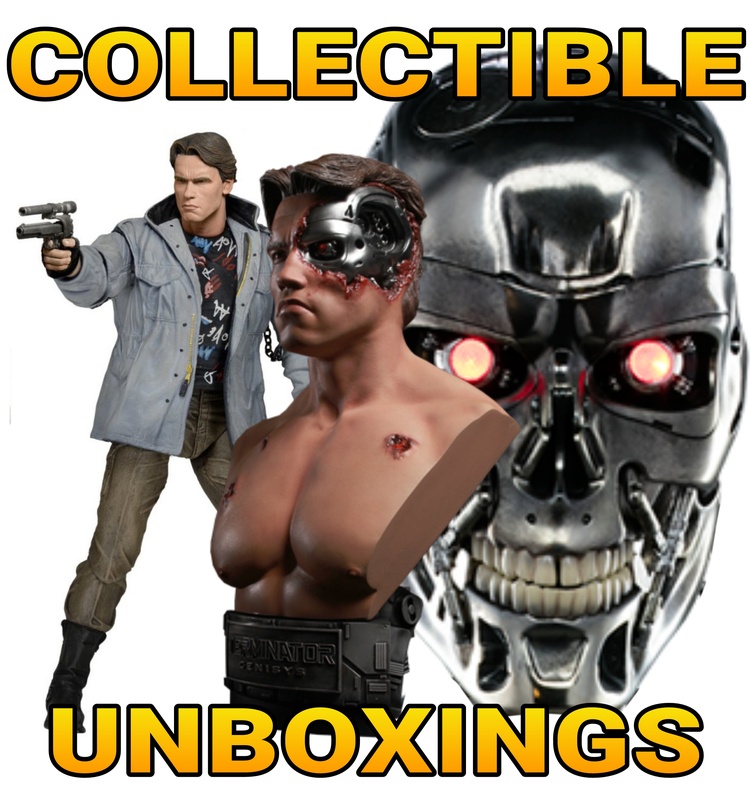 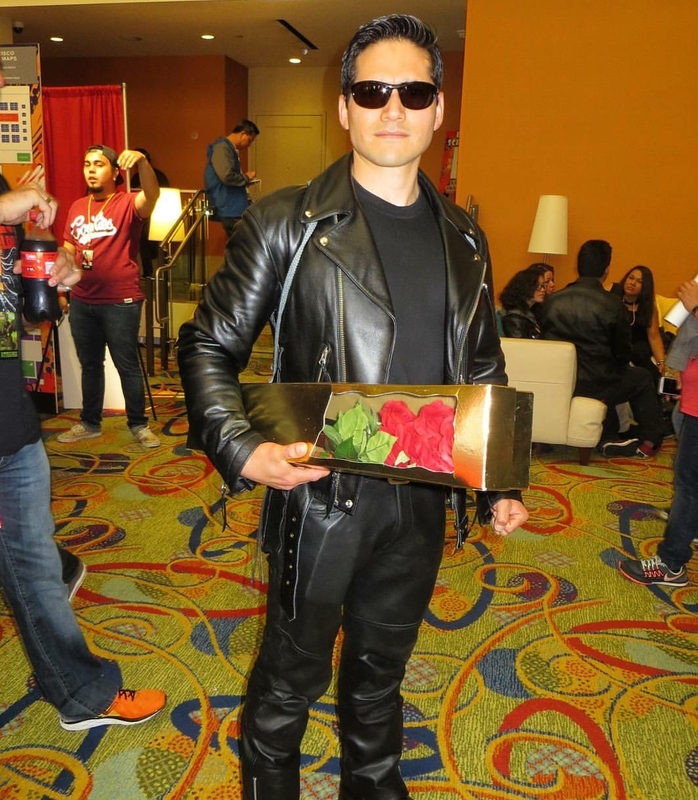 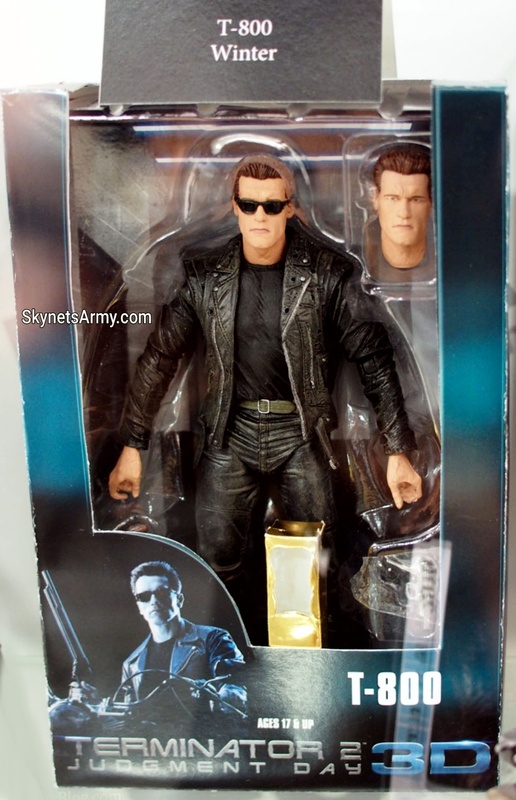 WILL THERE BE OFFICIAL “TERMINATOR 2: JUDGMENT DAY 3D” LICENSED MERCHANDISE? 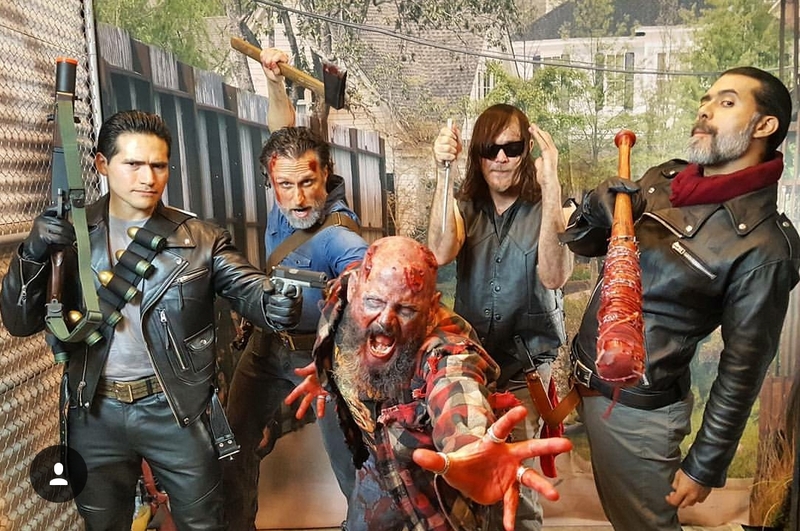 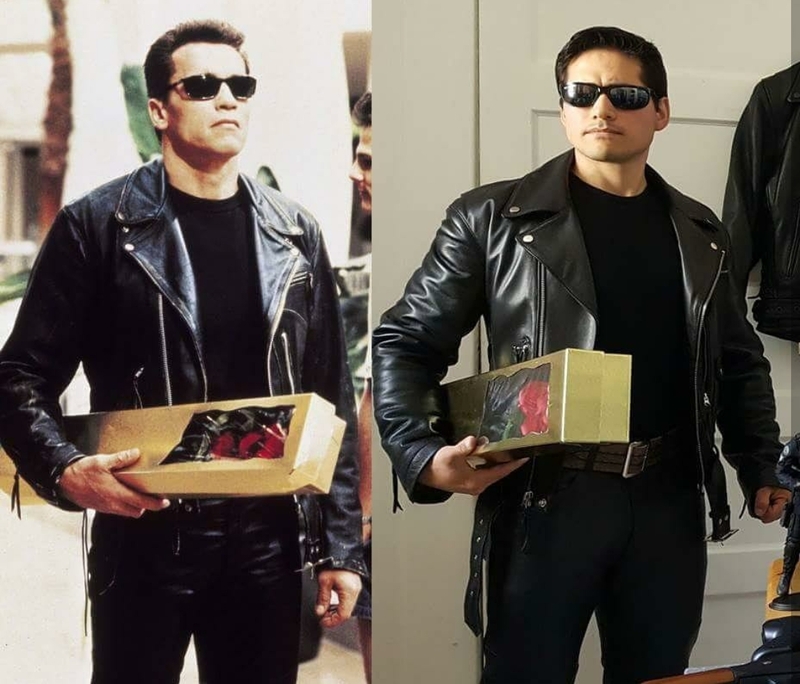 We don’t know to the extent of how much T2 in 3D merchandise will be made, but the NECA Action Figure revealed last weekend in San Diego certainly guarantees there will be some merchandise available for purchase. 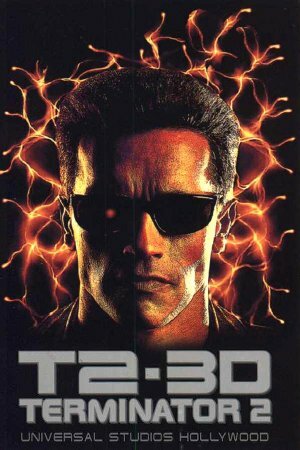 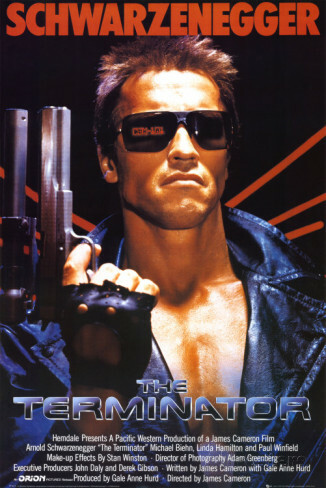 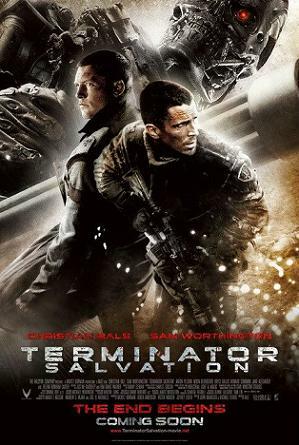 WILL THERE REALLY BE A MOBILE MMORPG “TERMINATOR 2: JUDGMENT DAY” GAME COMING OUT TIMED WITH THIS 3D RELEASE? 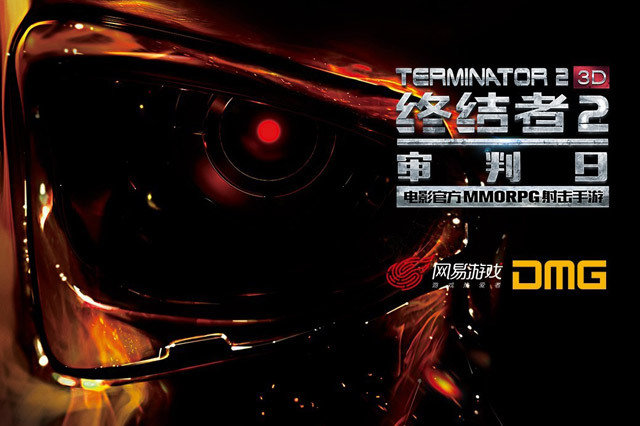 WILL THE T2 MOBILE MMORPG GAME BE ONLY AVAILABLE IN CHINA, OR WILL IT COME OUT IN OTHER COUNTRIES AS WELL? 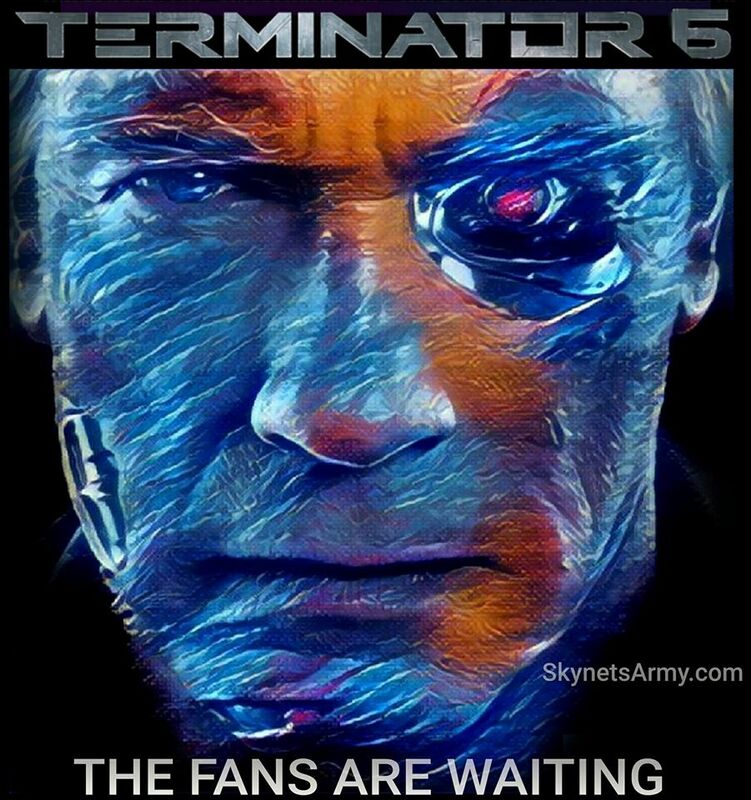 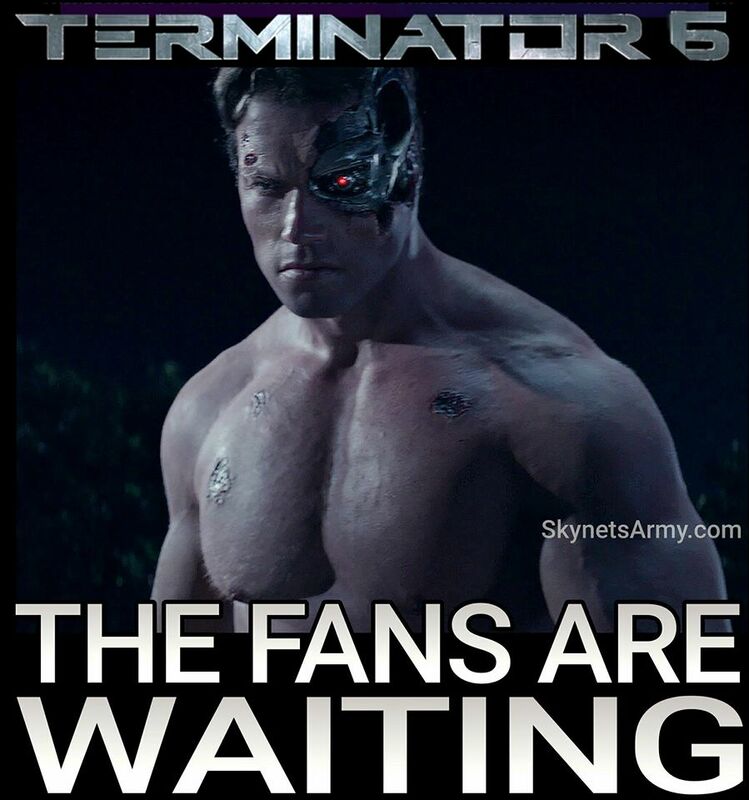 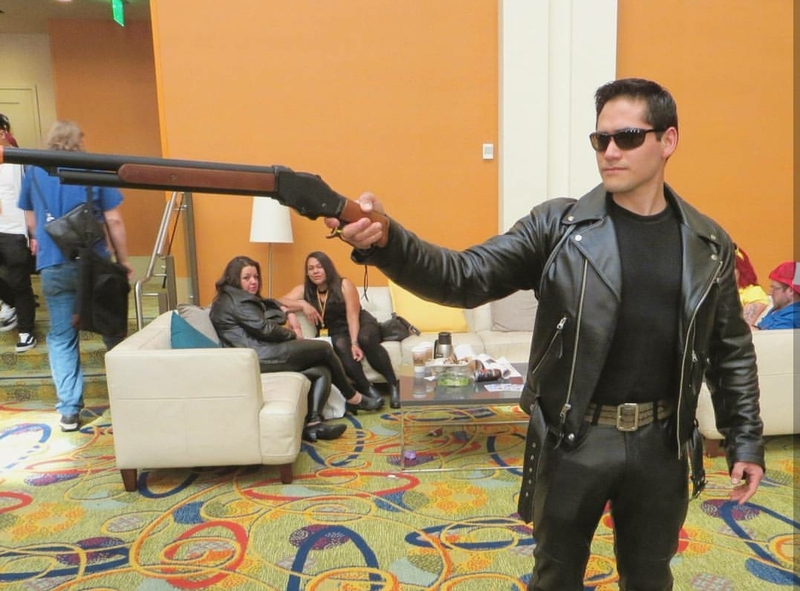 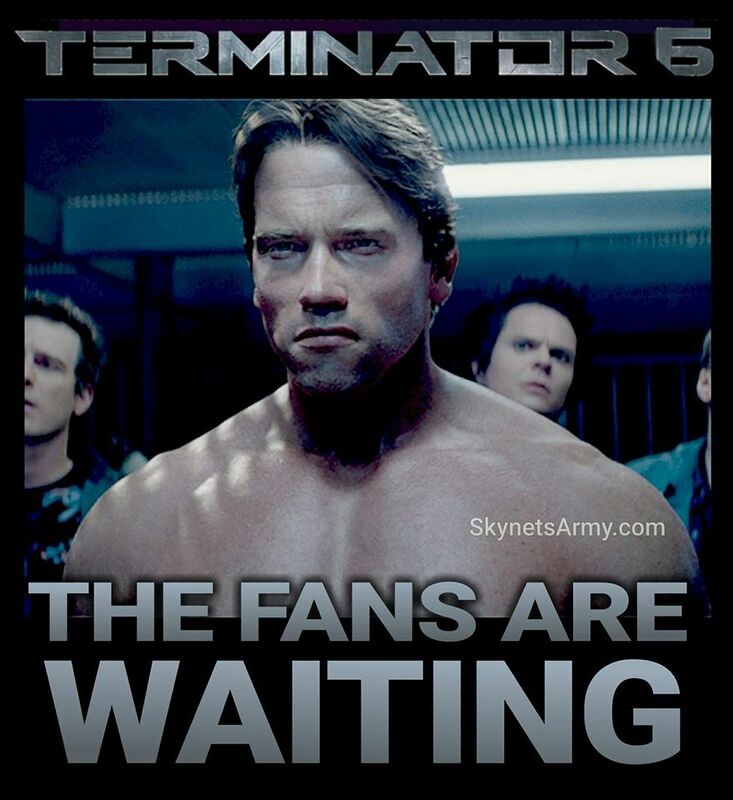 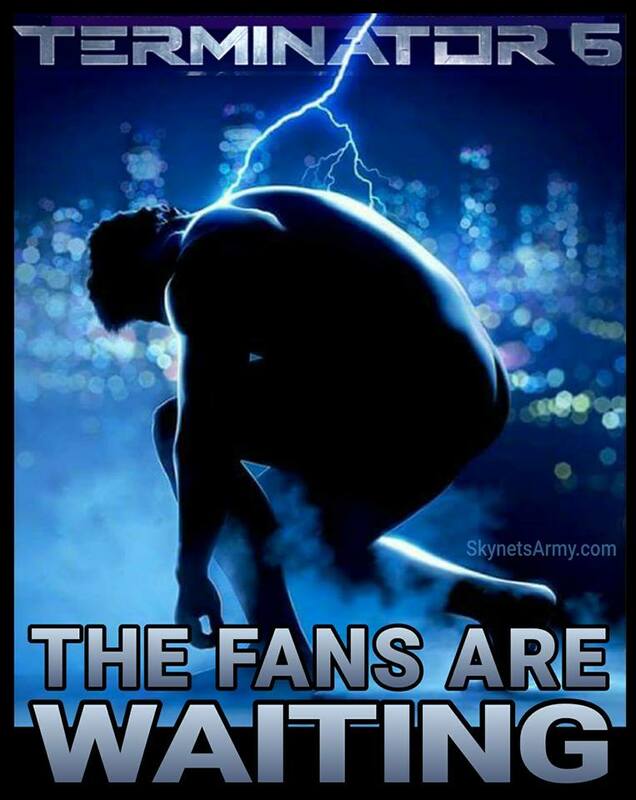 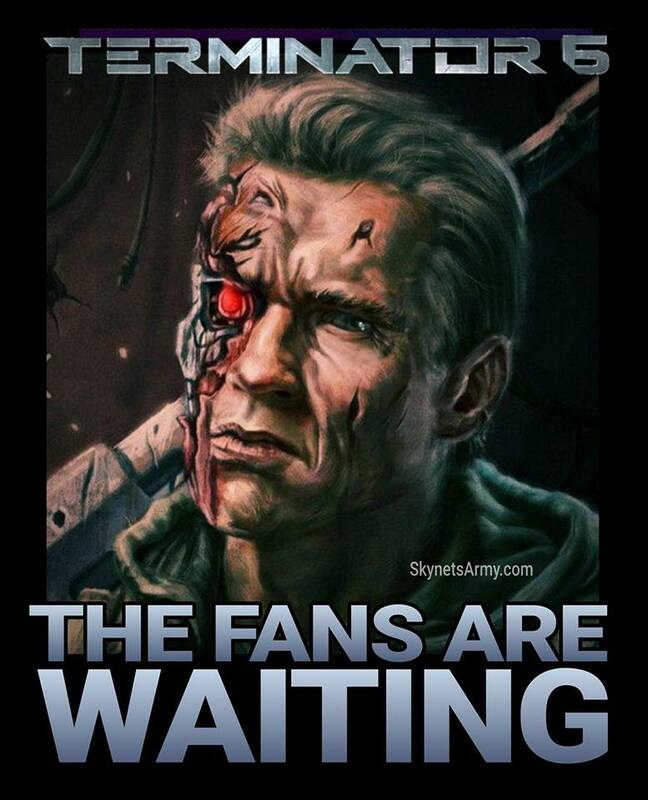 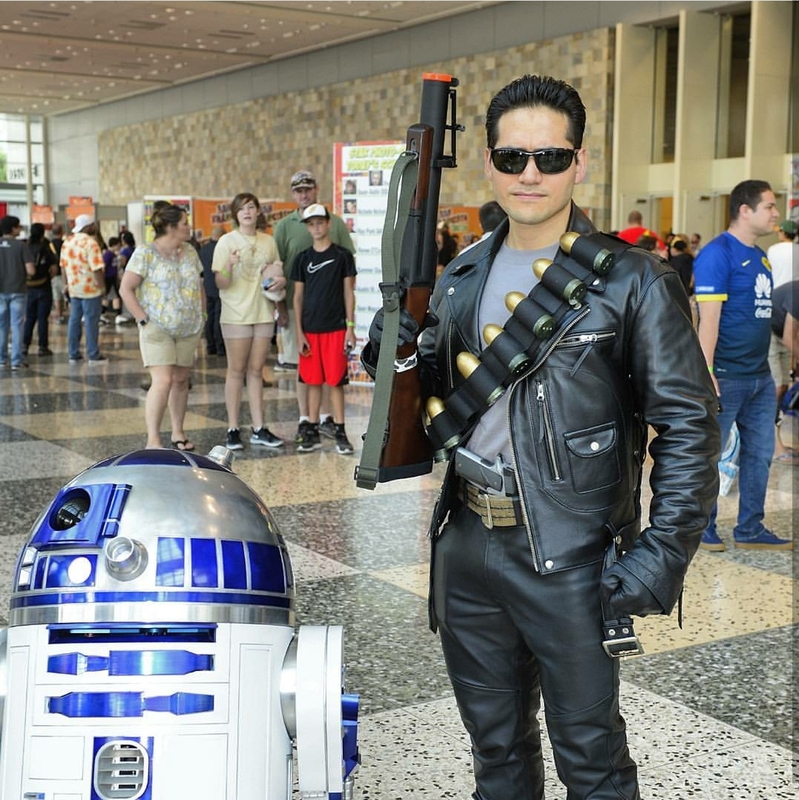 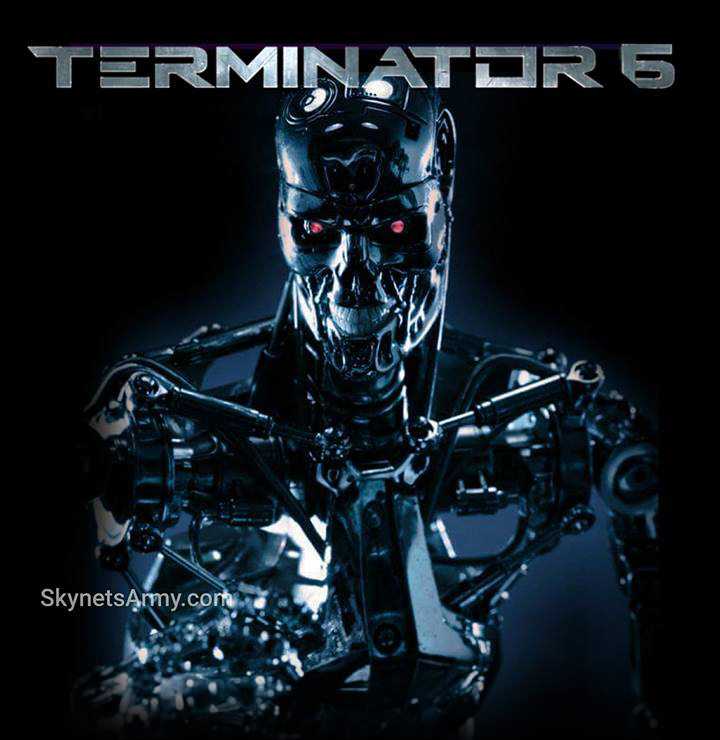 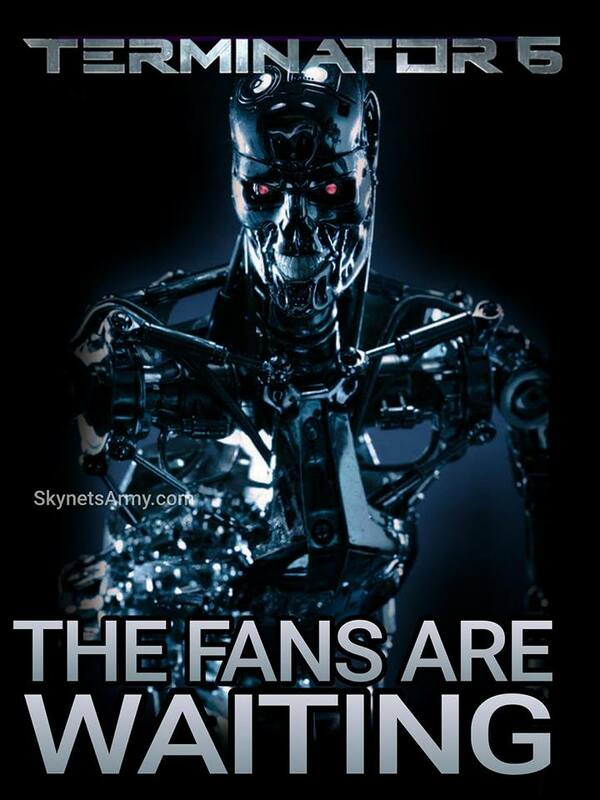 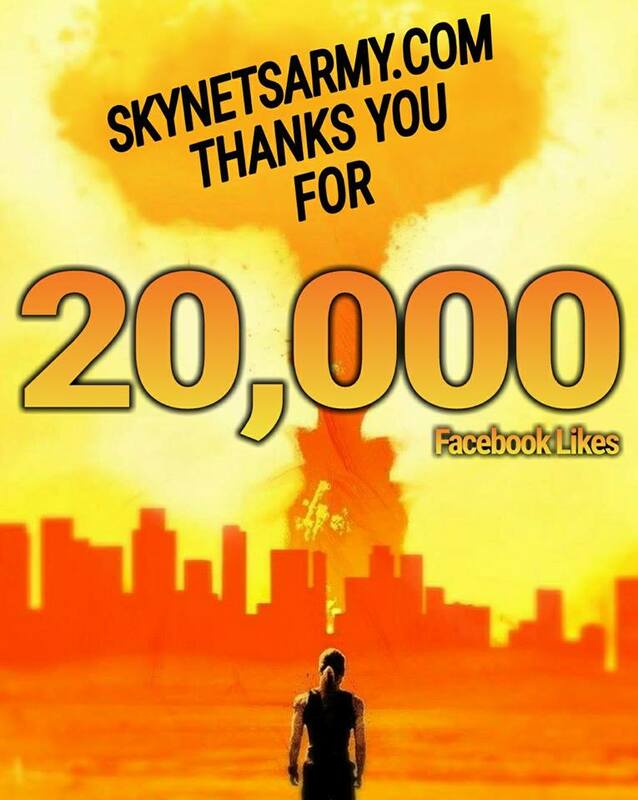 Well that’s it Terminator fans! 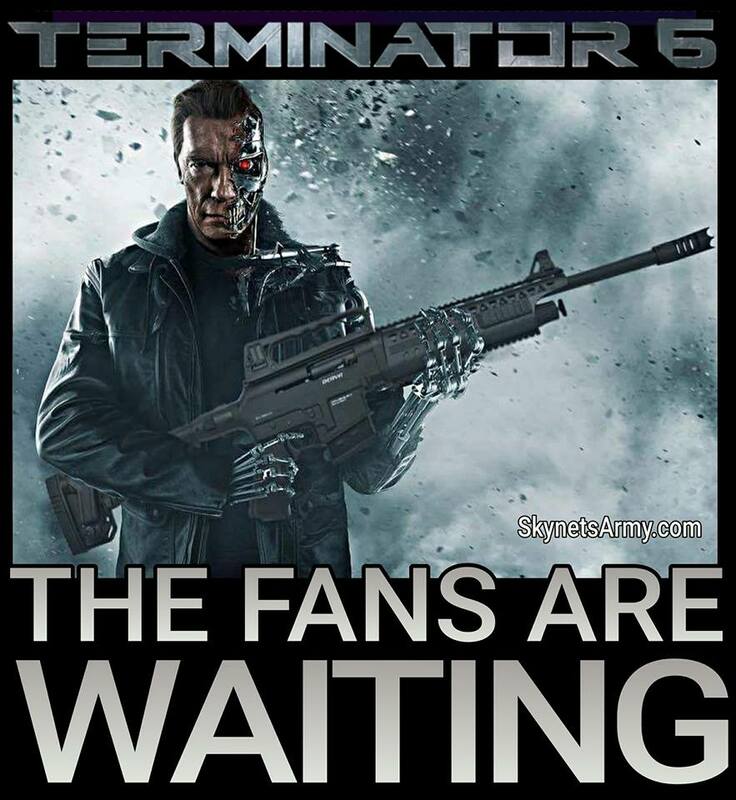 We’ll update you more as information becomes available. 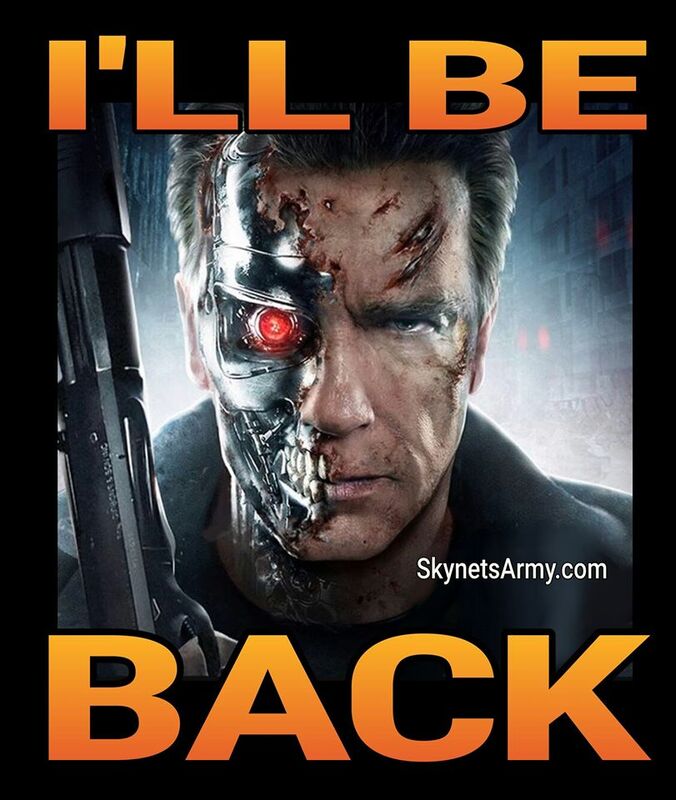 We’ll be back! 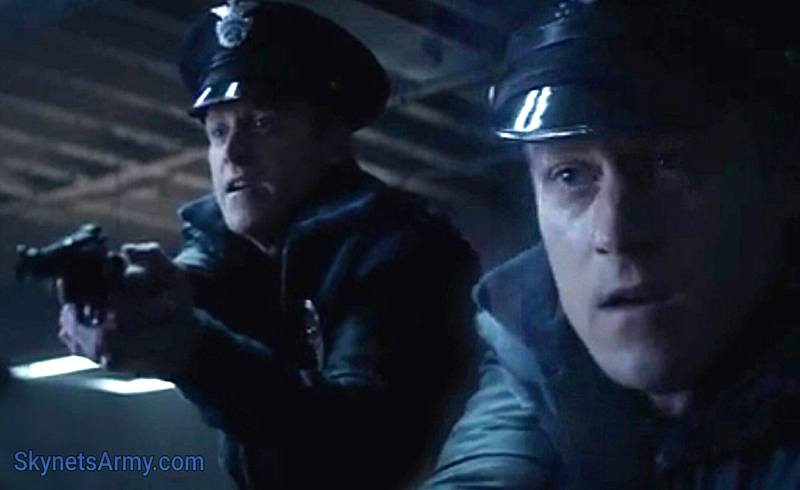 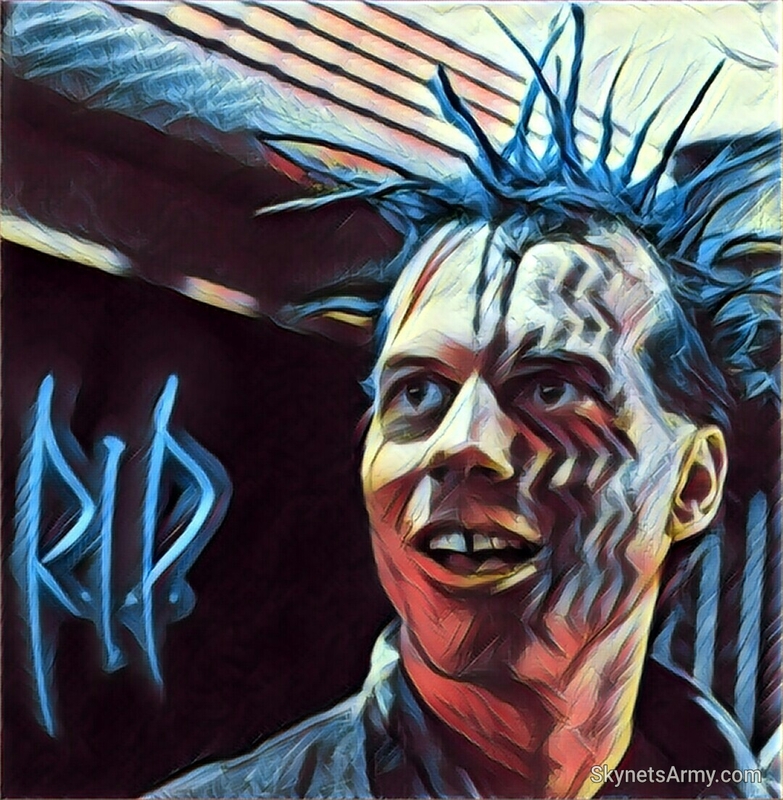 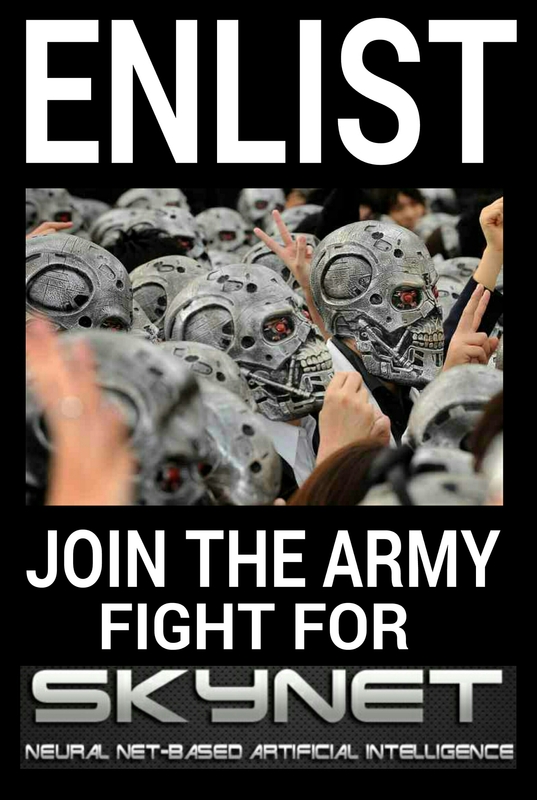 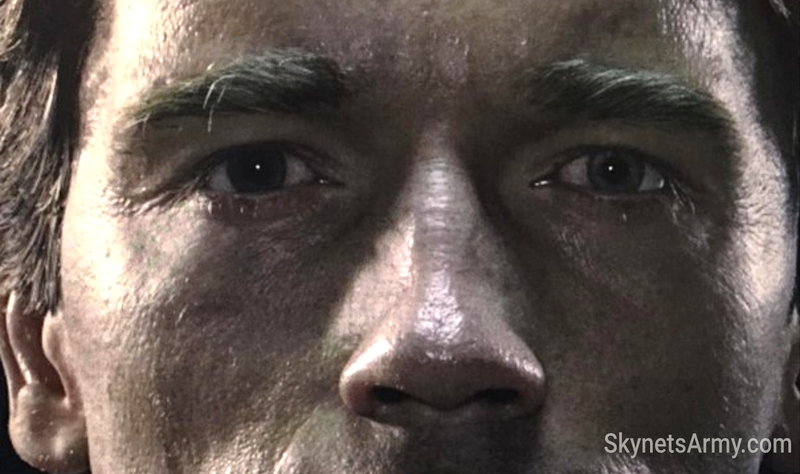 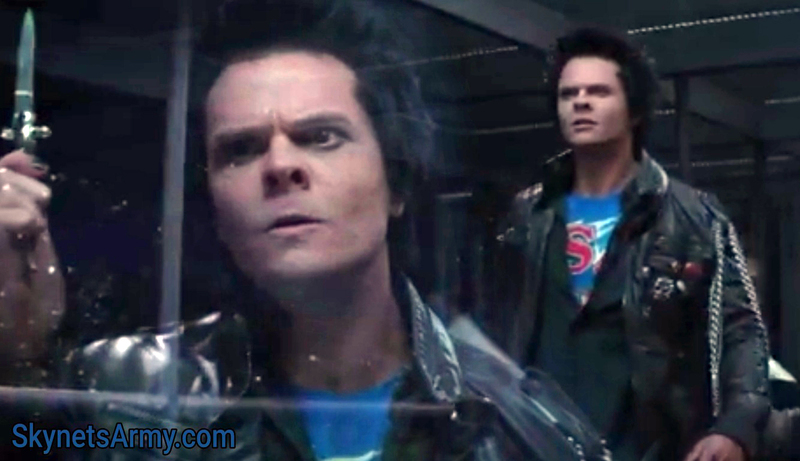 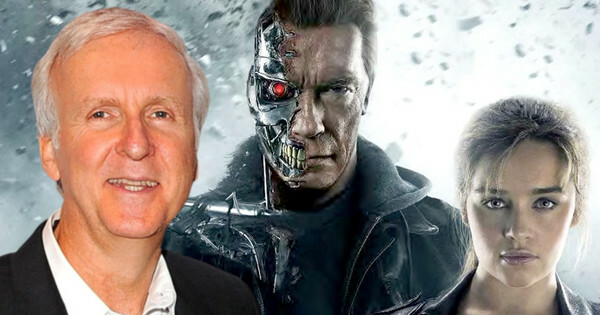 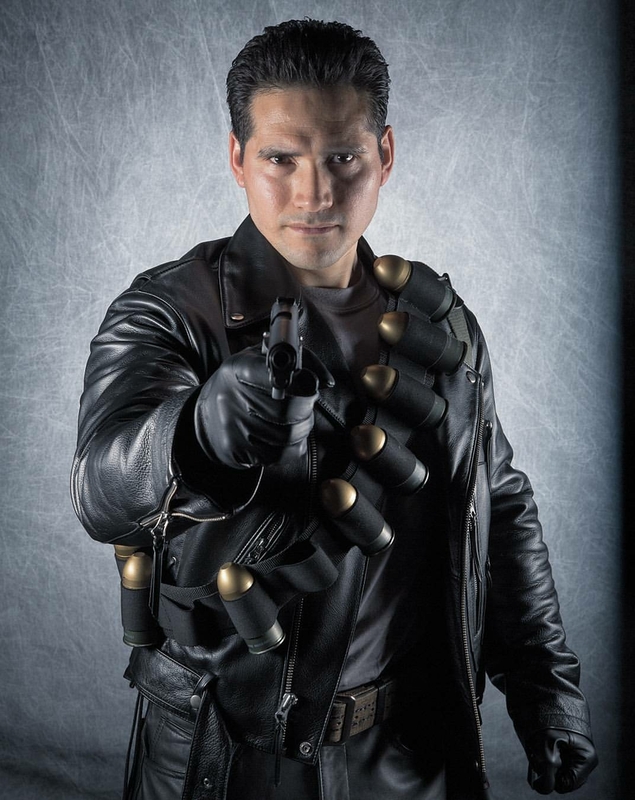 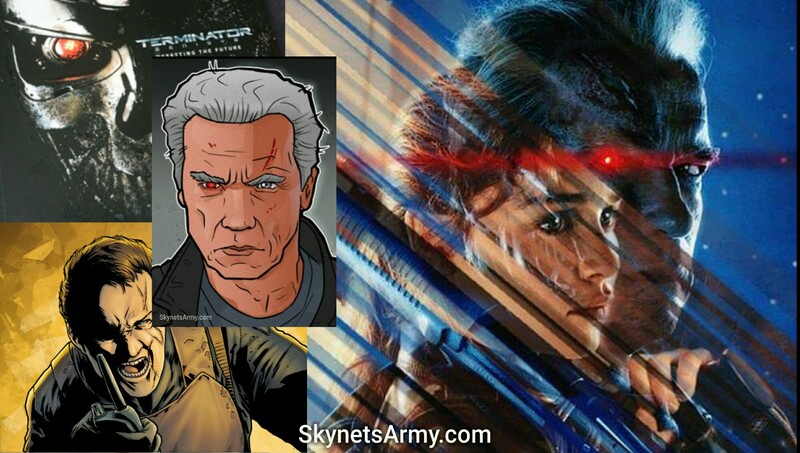 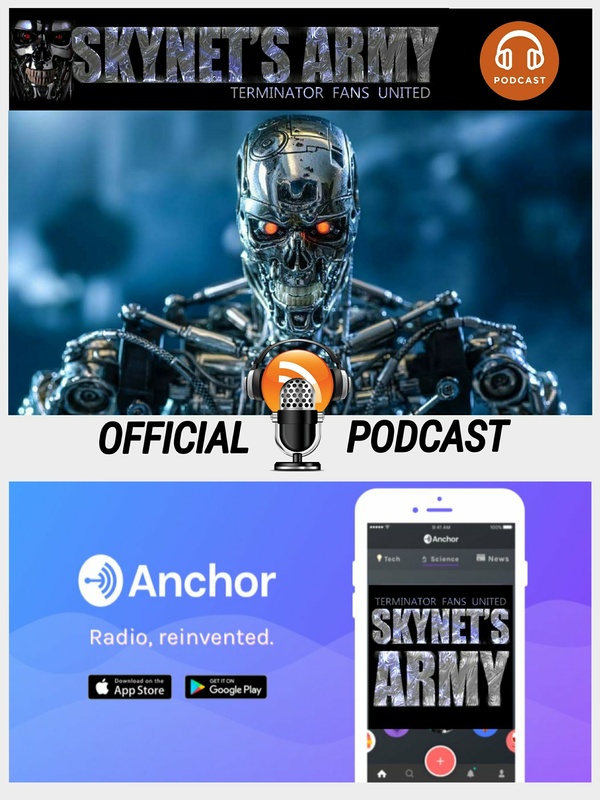 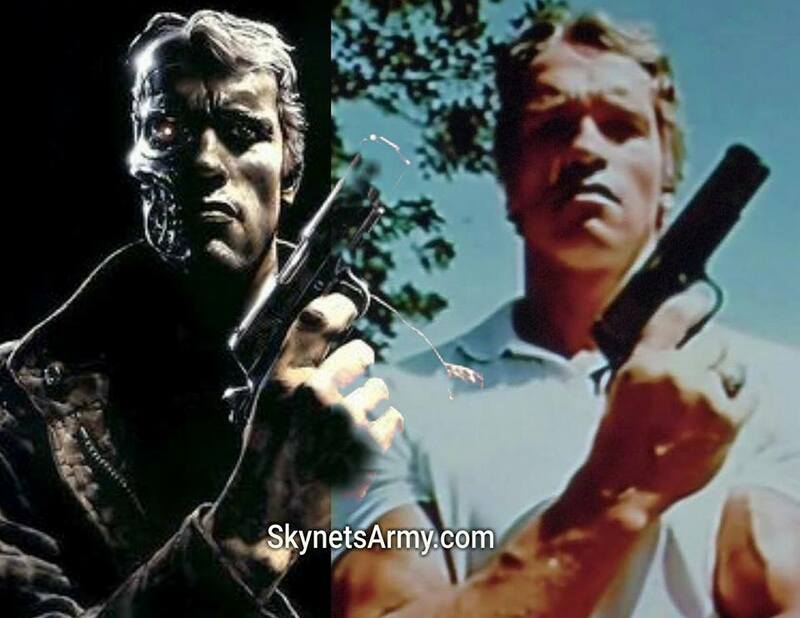 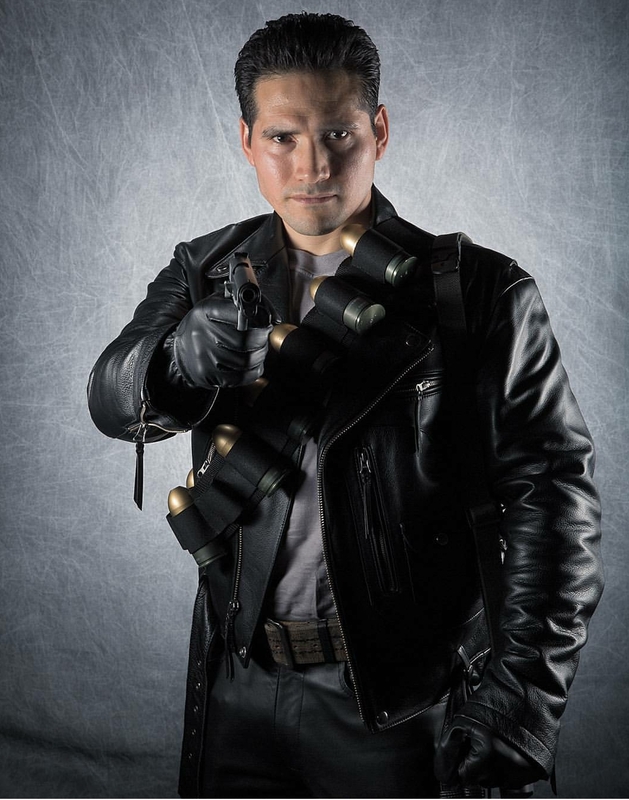 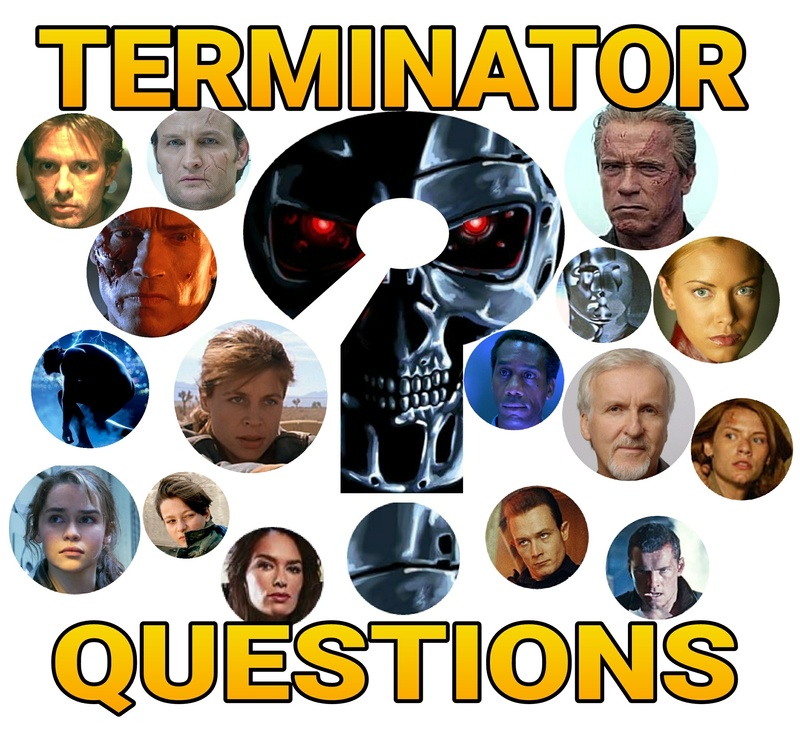 Previous PostTERMINATOR INTERVIEW: Actor Wayne Bastrup talks “GENISYS”, O’Brien and having beer with Clint Eastwood!Next PostKyle Reese actor Jai Courtney was looking forward to filming the “TERMINATOR GENISYS” Trilogy! 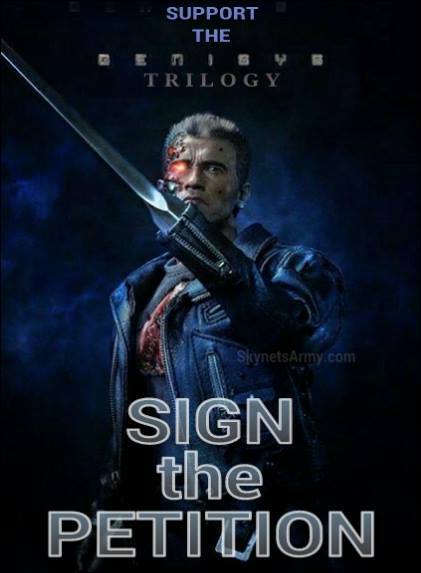 It better come out in my state!